There is something truly amazing happening in the Lowell community! It’s Pink Arrow Pride. Created in 2008, Pink Arrow Pride was the idea of Lowell’s football coach, Mr. Noel Dean. During the event Lowell players wear special pink jerseys, and on the back of these jerseys is the name of a loved one who died from, survived, or is fighting cancer. “We wanted to honor those on a cancer journey or in memory of,” said Teresa Beachum (Emma Palova article), one of the many volunteers that help make Pink Arrow a success year after year. 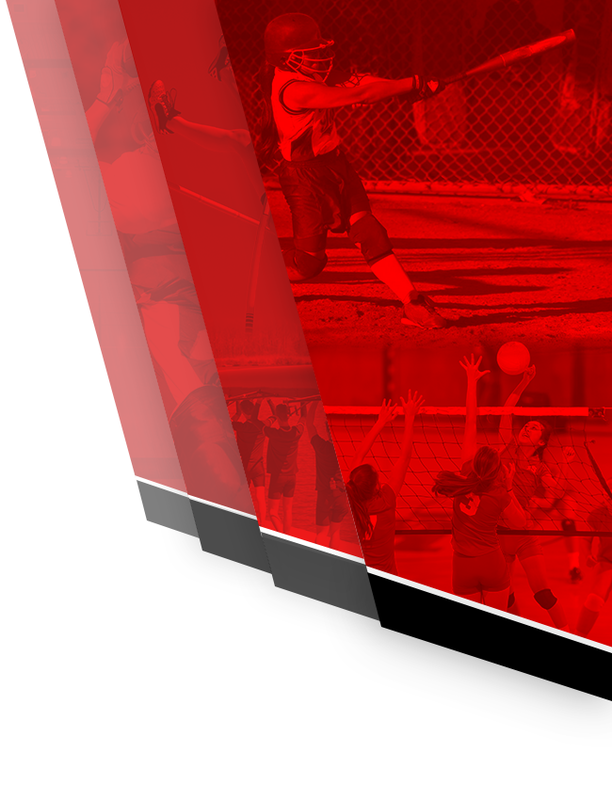 In recent years not just our football team has participated, but also golf, volleyball, cross country, and soccer has as well. Fans and students also wear pink shirts made just for the occasion, with all proceeds from the t-shirts going to the Pink Arrow Project. The arrow logo on the field, the trash cans, everything is pink. There is also the annual survivors parade, held before the game to honor the cancer survivors in the Lowell community and beyond. Starting in Spetember of 2008, the inaugural game was such a success that the Pink Arrow Project has taken on a life of it’s own. In only it’s second year, the Pink Arrow Project helped fund Gilda’s Club of Lowell. 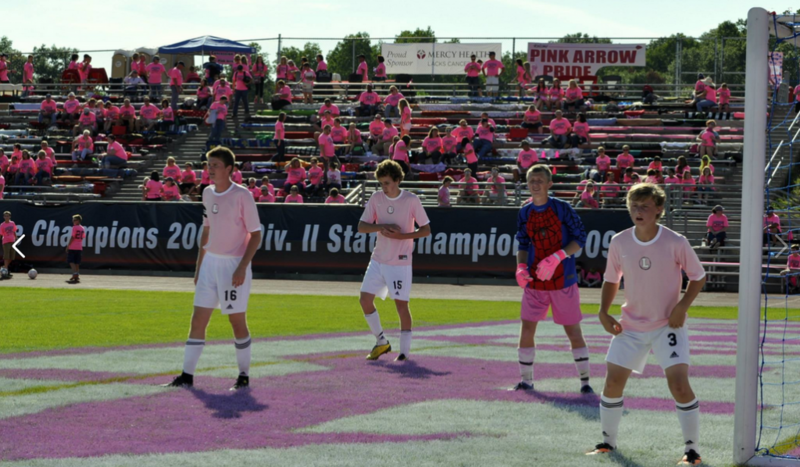 Lowell’s Pink Arrow soccer team preparing to defend a corner in 2013. Pink Arrow has become one of the most anticipated events in the area every year, and is the first “Pink Game” on record in the United States. 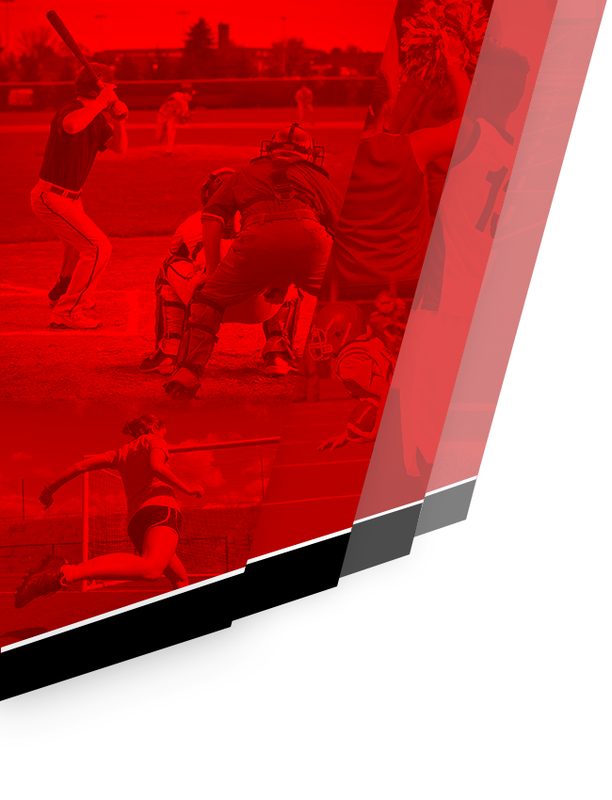 Pink games are now very popular around the country, all benefiting great causes. 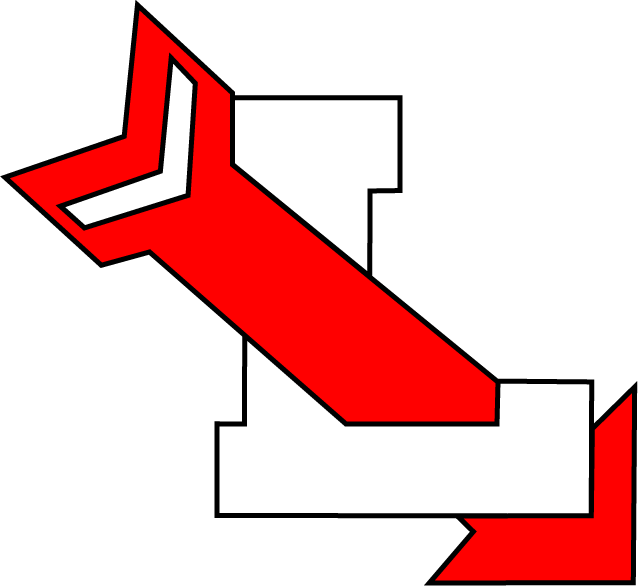 The money raised through the Pink Arrow Project goes to Gilda’s Club in Lowell, families in Lowell battling the effects of cancer, and some goes to scholarships set up for Lowell students in honor of Kathy Talus, a former LHS teacher and track coach who lost her battle with cancer, and Dr. Donald Gerard who has dedicated over 30 years to helping out student-athletes. Lowell Area Schools students have made it an annual tradition to purchase shirts each year, and every Pink Arrow Day, the halls of LAS schools are full of pink shirts. 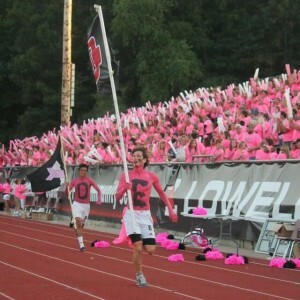 In 2015, Lowell hosted their first pink-out basketball game, and raised over $40,000 to help a Lowell family battling cancer (http://redarrowathletics.com/2015/05/31/lhs-sports-moment-of-the-year-1-pink-arrow-moves-to-lowell-basketball/). 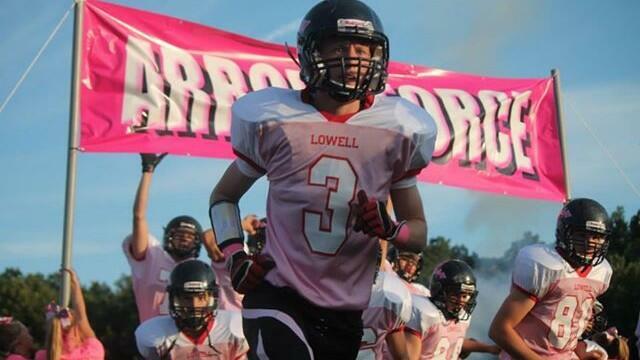 The Lowell Football team, led by QB Kyler Shurlow running onto the field in 2013. 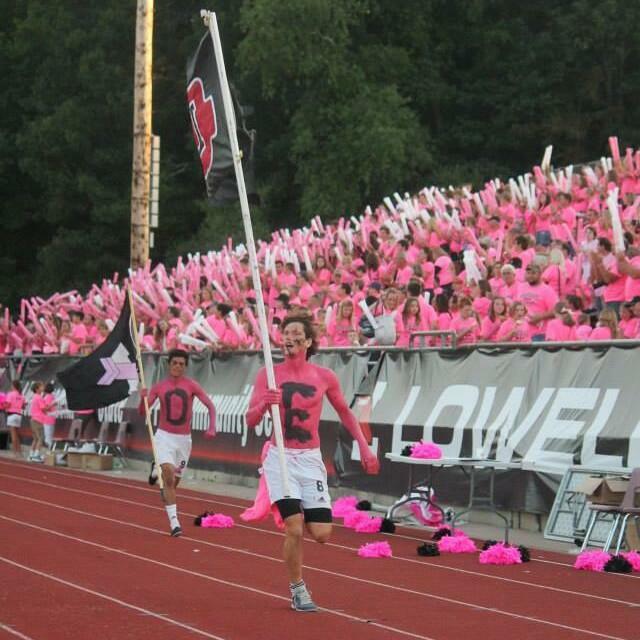 On the field, Lowell has been impressive, winning all 8 of their Pink Arrow games in convincing fashion, but it’s the event itself that is the most impressive. To this date, the Pink Arrow Project has raised $1.3 million dollars.